All delivery companies try to be committed to delivering your parcels with speed and care. Sadly, in reality, this does not always happen. Parcels may be handled several times. 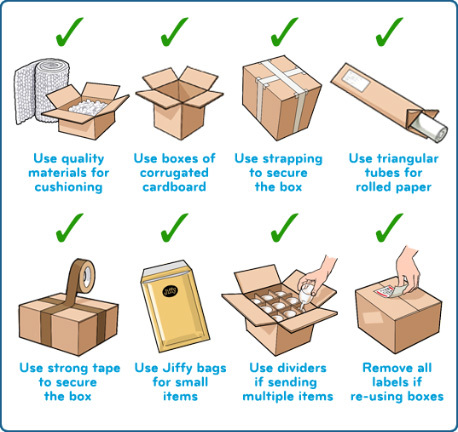 It is therefore important that all items are packed very well. 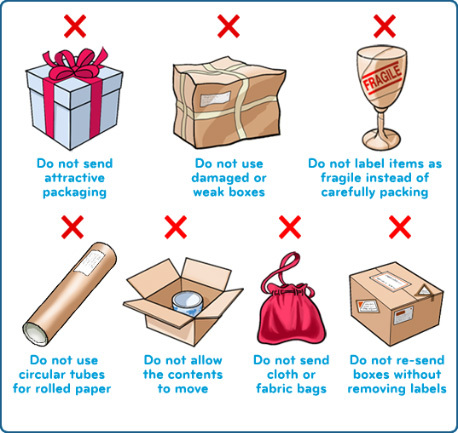 Below are some tips that will help you make sure your package arrives at its destination on time and in the best possible condition.